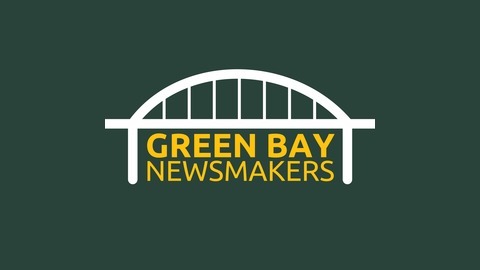 Green Bay Newsmakers highlights the entrepreneurs and small business owners doing business in and around the Northeastern Wisconsin area. We believe most small businesses have compelling stories to share. 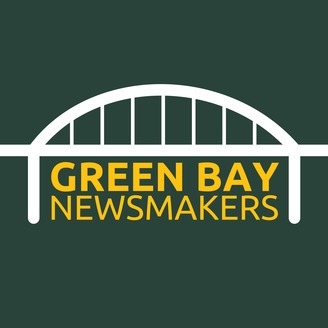 Join our host as they bring you insightful, thought-provoking Interviews.